Having been a sponsor of every Open edX conference since the inaugural one in 2015, this year’s conference felt simultaneously very familiar and very new. It was familiar to see so many old friends from the community and so many leaders from edX. What was new started with the venue -- University of Carlos III Madrid in, you guessed it, Madrid, Spain. But I was also surprised to see more than 500 attendees; the largest attendance of any Open edX conference. It’s always gratifying to read an article that validates your position and provides evidence that you have, indeed, been making the right decisions and are providing a valuable and much-needed service. For us, one such publication is a recent white paper, Report on Coursera online course for University of Chicago and Booth School of Business written by John H. Cochrane. The white paper enumerates various “lessons learned” from Cochrane’s venture into online course development as he adapted a Ph.D. level course, Asset Pricing, for the Massive Open Online Course (MOOC) environment. Canvas and edX cater to learning for the masses and it’s no surprise that their UX/UI (user experience and user interface) matches this approach. But what are the key UI/UX elements that make up MOOCs (massive open online courses) on these platforms? The challenge comes when you want to do something that strays from this learning path or alter the navigation items. 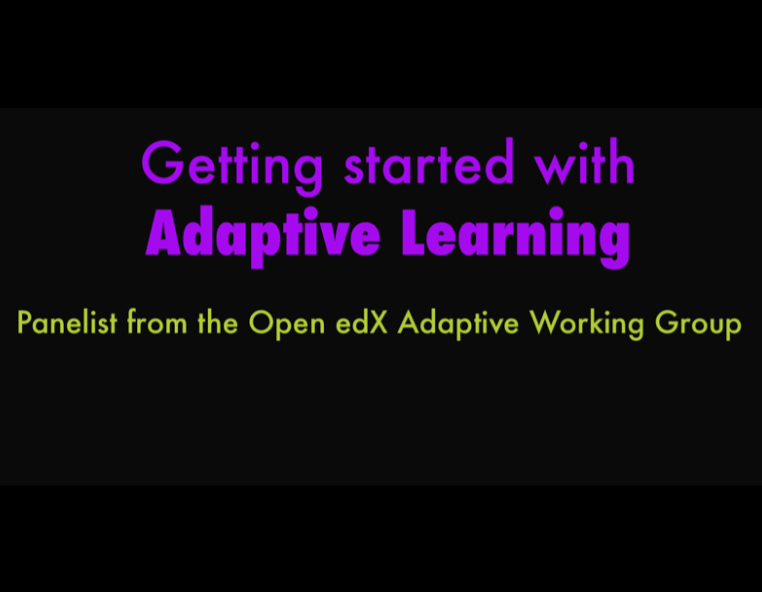 Recently we hosted a webinar featuring panelists who are committee leaders of the Open edX Adaptive Working Group. More about the working group can be found here. The panel consisted of leaders at prominent organizations like edX, McKinsey, and the MIT Lincoln Laboratory. 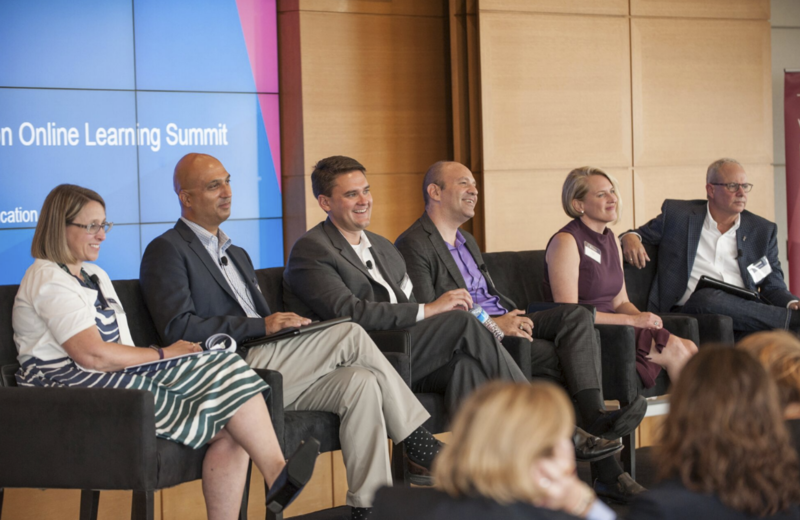 We asked panelists a series of questions relating to adaptive learning, including their motivations for implementing adaptive learning projects, challenges they’ve seen along the way, and best practices for getting started. 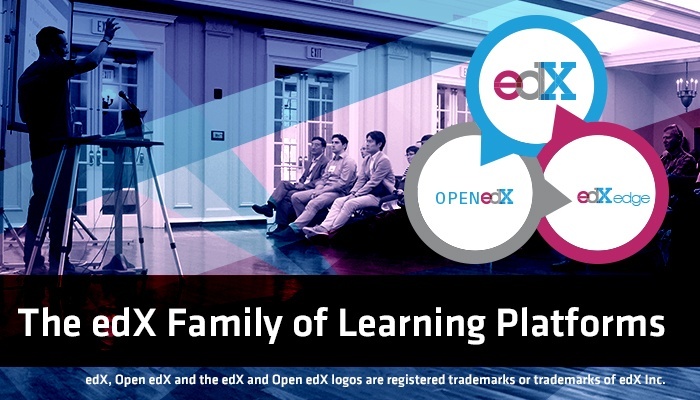 We're excited to sponsor the 2016 Open edX Conference at Stanford University from June 14-16. By now we have all heard of edX—one of the major organizations who make MOOCs available to anyone who wants to take them. Courses on edX run on a codebase that is highly related to that of its two other platforms, one called edX Edge and the other—an open source version of the codebase—called Open edX. For many colleges the point at which it differentiates itself is the quality of its faculty and its curriculum. 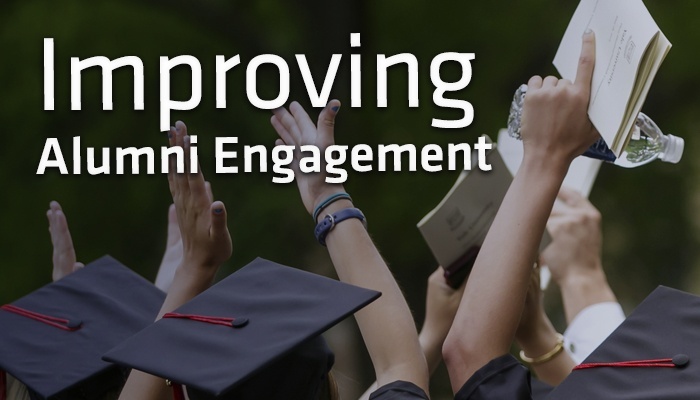 Historically, the only way for a college to expose its alumni to its faculty was to get the alumni back to campus on homecoming weekend. While the MOOC hype stage is definitely over, we have clearly moved into the productive stage where companies and higher ed are just quietly using the tool productively. 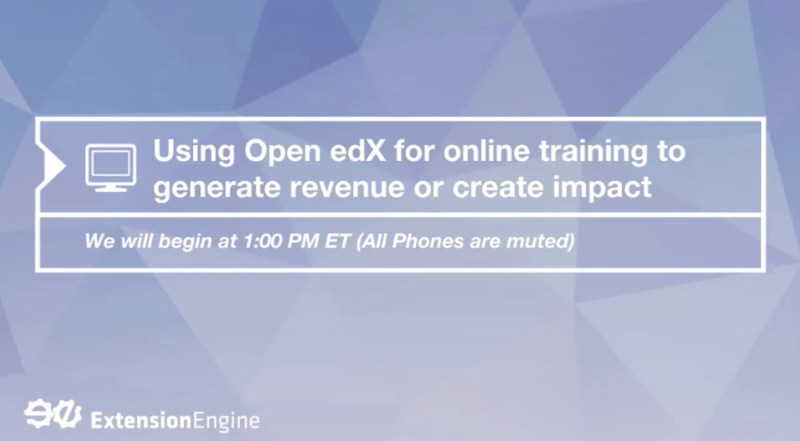 Not only are MOOCs gaining in acceptance, the Open edX platform is a freely available open source learning platform for any organization who wants to create their own courses. What might you do with it?